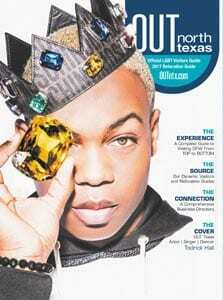 Welcome to the official LGBT Visitor's Guide for North Texas. 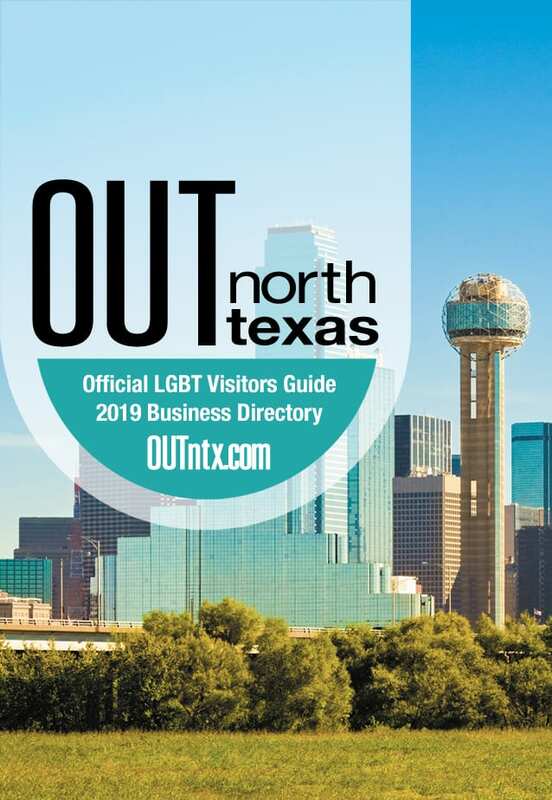 OUT North Texas combines a high quality, glossy magazine with a dynamic website with linkable options that are optimized for mobile devices. 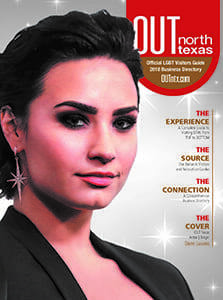 Slick, glossy, eye-catching visuals combined with in-depth, comprehensive coverage puts readers in touch with the trendsetters who are building our ever-fascinating culture in North Texas. 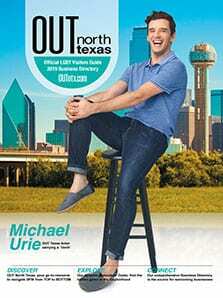 Download a high-res PDF of Out North Texas! Market your business to the loyal LGBT market!